Goals are essential to progress in life. They represent our desired future and dreams. The process of consciously thinking or writing (preferred) goals establishes personal clarity and then helps align our thoughts and behaviors to move toward those goals. They can be set in any area of our lives including personal growth, family, career, and more. Goals require desire and self-discipline if they are worth achieving. I can envision short and long-term goals…personal, family, school/work, financial, spiritual, social, etc. I can develop and implement a task plan to achieve goals. Goals should be Specific, Measurable, Attainable, Realistic and Timely (SMART). Write your goals. Share them with people who are important to you. This helps reinforce them. Take action to identify and eliminate obstacles to success. Some goals have a financial implication; build this into your budget. Consider setting goals in the context of Vision. It takes time, focus and discipline to accomplish meaningful goals. You exercise faith by setting goals. You set a goal when you say, “God, I believe you’re telling me that you want me to accomplish this by a particular date. It’s really going to stretch me to do it, but I believe this is what I need to do.” Source: Purpose-Driven by Rick Warren. Read about SMART goals. Develop a personal understanding of each letter (S, M, A, R, T). Draft your goals. Be bold but selective. Discuss your draft goals with someone important in your life (spouse, parent, life coach, etc.). Identify the steps needed to achieve your goals. Do this step for each individual goal. If needed, research the goal online or at the library or talk to school counselors or life coach for guidance on how to reach the goal. Brainstorm roadblocks to accomplishing the goals and how to deal with them. For example, are there financial problems or time constraints to accomplishing the goal? Identify plans to go around or avoid potential roadblocks. Set deadlines. Don’t be overwhelmed by large goals, set small goals to help meet the large goals. Goals. Develop SMART goals for heart, mind, body and soul. This is part of the Mentor for Purpose Workshop series. Contact us for the exercise and template. Goal Worksheet. Use the Goals Worksheet below in a 1:1 or small group setting. Ask each person to think of one goal in each life area: Family/Home, School/Career, Financial, Spiritual, Physical/Health, Friends/Social, Mental/ Educational. Try to set at least one long-term goal. Goal Worksheet. The life of a younger teen should be focused on family, school and personal development. 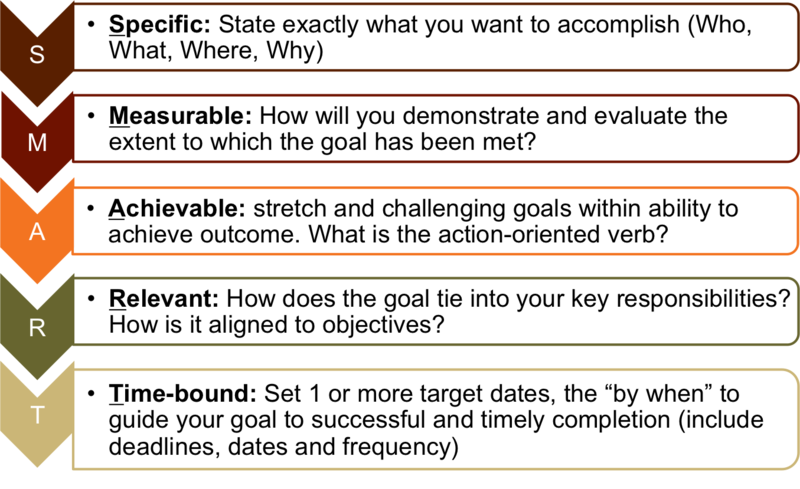 Consider using the above Goals Worksheet. Goal Board. Make a goal board to track goals. Teens often benefit from visual activities. Gather old magazines and a large sheet of poster board. Get your youngster excited about filling her goal board with pictures that show ideas, desires, thoughts, plans and goals. An added benefit of this art project is the dialogue that it might inspire between you and your teen. Source: LiveStrong.com by Kay Ireland. What areas of your/my life are important enough to set goals? Are there consequences to not meeting them? Do you know the difference between long-term and short-term goals? What goal in my life would truly excite you/me? Do I have or need an accountability partner to help me achieve my goals? Goals Worksheet. Contact us if you want to work in the Word version. Goal. An aim or target for something that somebody wants to achieve. Source: Bing. A desired result a person or a system envisions, plans and commits to achieve a personal or organizational desired end-point in some sort of assumed development. Many people endeavor to reach goals within a finite time by setting deadlines. Source: Wikipedia. Do You See Your Future? No specific books are recommended yet. Click here to see a good collection of book ideas on Amazon. Goals: What Keeps You Going, an essay on ThisIBelieve.com. Achieve More by Setting SMART Goals by FlickliTV. Goals 1 (for younger teens). Goals 1 (for younger teens with instructor notes). Purpose and Goals (for older teens and adults). Purpose and Goals (for older teens and adults with instructor notes).